(Read part one, in which we explained what’s going on and how and why Westway23 was born, here). Westway23 states that they are not opposed to change along the 23 acres of land set for upheaval under plans drawn up by the Westway Trust. Their protest isn’t against change, but against incongruent change implemented without due consideration for the community. Acting chair of Westway23 Niles Hailstones told me, “They (the Westway Trust) say ‘we had to do something’ – this is a disrespectful comment. They should have talked to the community at the beginning. It’s an abuse of power by the Westway Trust and the council”. I asked Niles how the area is changing more generally; “This area was known for its political and social conscience, everyone was in the same boat. Now, there’s millionaires living next to people signing on”. Westway Trust states that it was “formed out of protest” but Westway23 points to their track record as concerning. “Look at Acklam, where Westway Trust started,” Niles tells me, “Acklam Hall, the playground – these were in the original mandate, but they no longer exist. They used the same language to get rid of them – ‘regeneration,’ ‘development’”. “An era of music was born at Acklam that continues to enrich the area. This shows how resourceful we are. But they only see resource as meaning money, they don’t value our resources. We have access to resources that they can’t attract, like people who will agree to contribute to something worthwhile”. “There’s an ideology behind all the plans – retail, private flats, office space are top of their list”. On such gentrification, Sylvia Parnell of the Portobello Café Society states that “it’s what’s happening everywhere: people imposing their ideas on a community”. Niles agrees: “They think they know better, it’s part of the colonial attitude. Gentrification refers to the gentry. The gentry is a class. So it’s not just about money, it’s a class battle. The elite got rich out of the enslavement and exploitation of African people and resources. That’s going on to this day and it’s flippant to think that it isn’t connected to everyday life”. Westway23 is switched on to the dangers it perceives in gentrification, wherever it appears. Toby Laurent Belson, Artist/Designer/Organiser for the group explains how he sees the problem: “It’s a loss of diverse human cultures being able to stay in a place and exist with a sense of freedom and agency. It goes without saying that if people cannot feel comfortable, emotionally, socially or materially, then they will leave”. And, how about our area specifically? “Here, it’s being exacerbated by the local council’s apparent mission to socially cleanse the area. We have traditionally had a great mix of people, many of whom belong to a socio-economic class at the lower end of the spectrum. Current planning intends quite clearly to alter the demographic with a programme of “regeneration” which means knocking down current social housing stock, replacing it with new buildings that will typically see the loss of open space, loss of community facilities and denser populations in what is already the most densely populated borough in the country. The resultant housing stock is likely to contain the usual mix of shared ownership and market rate properties – out of the reach of anyone on less than 70k annual salary. Social housing will be replaced with smaller units that many families will be unable to practically relocate to”. Picking up on Niles’s point about class battle, Toby views what is happening as “a direct attack on our communities, wrapped up as ‘economic viability’ by those who do not live day to day with the realities of life in the Grove. Or Shepherds Bush. Or Brixton. 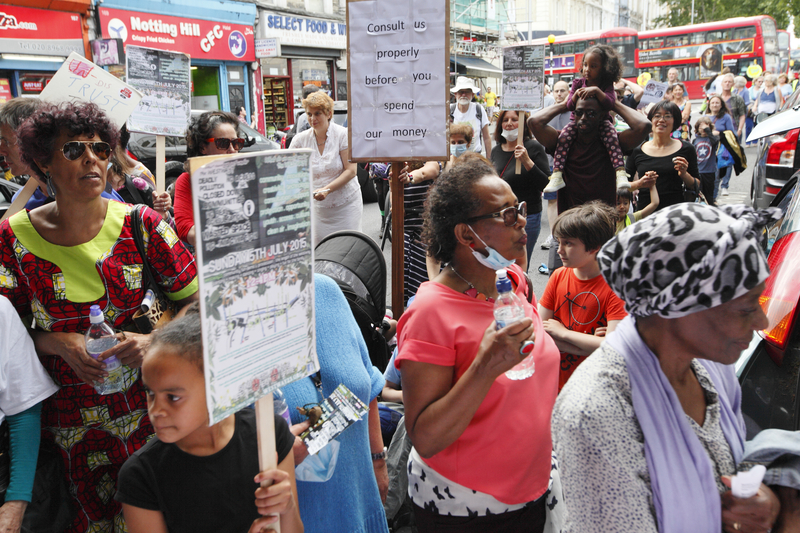 Or Hackney and so on…” Westway23 is actively engaged with other, like minded organisations in these areas, he tells me. 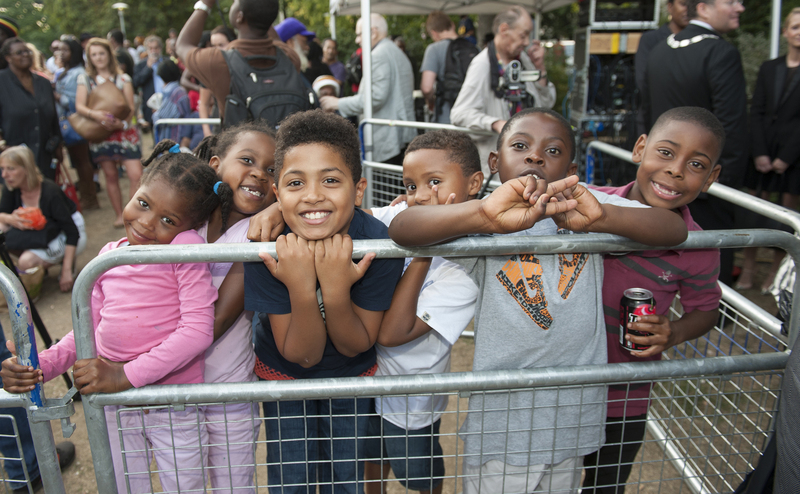 “The wonders of our diverse and genuinely special community – and others across London – simply cannot survive in an authentic manner because we are forced to adapt to this economic juggernaut”. And, in the face of such an economic force, how does he rate the performance of the Westway Trust? 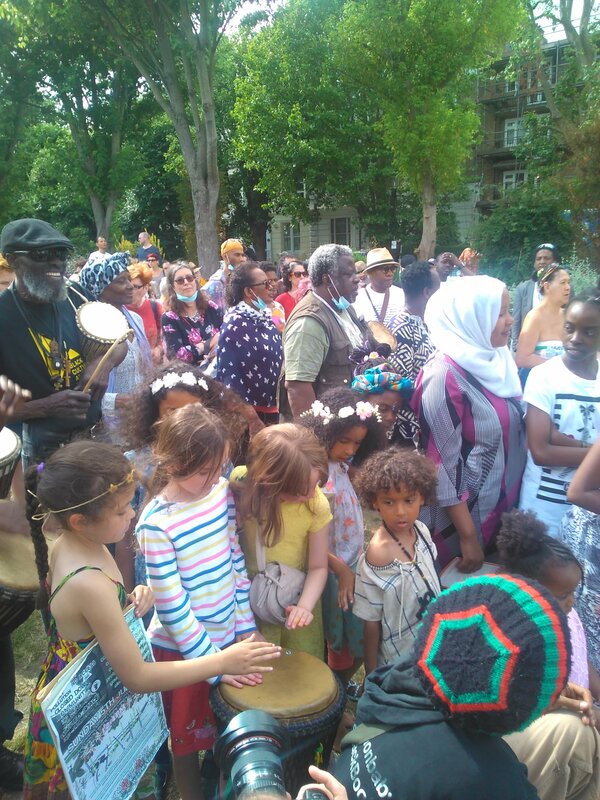 “The Westway Trust has failed to provide any permanent or outstanding use of any space to celebrate and support the community. We actually see closures of art spaces and community children’s centres. We see inaccessible, dead space and 20-year services threatened with eviction. We have a sprawling sports centre that was bought with Lottery money; we have a monolithic and moody structure across 23 acres that has never been properly utilised as a space for the creativity that is inherent within its local population. And a specific section of the community – one that has given the area much of its magic – now has countless stories of marginalisation and outright discrimination”.